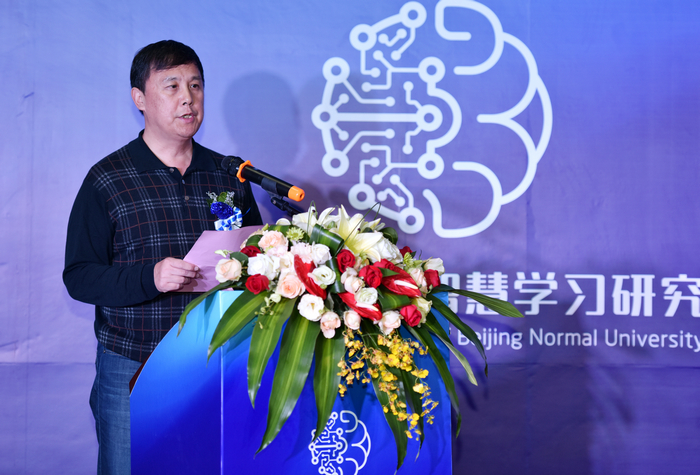 The establishment of the two centers will integrate the research achievement on Education, Psychology and other related subjects conducted by Beijing Normal University, and the strong capability of NetDragon on technology R&D and project implementation. 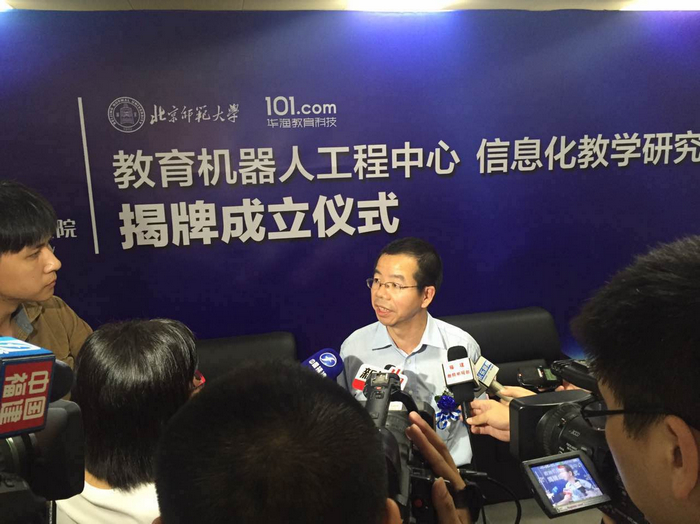 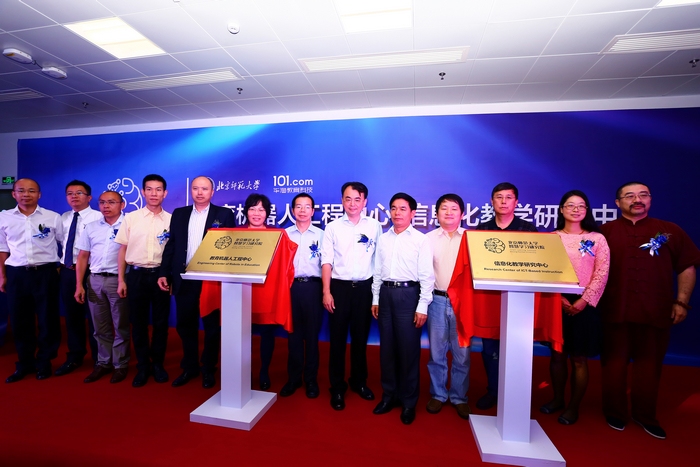 The integration will implement the “Internet+Education” and accelerate the R&D and deployment of related products. 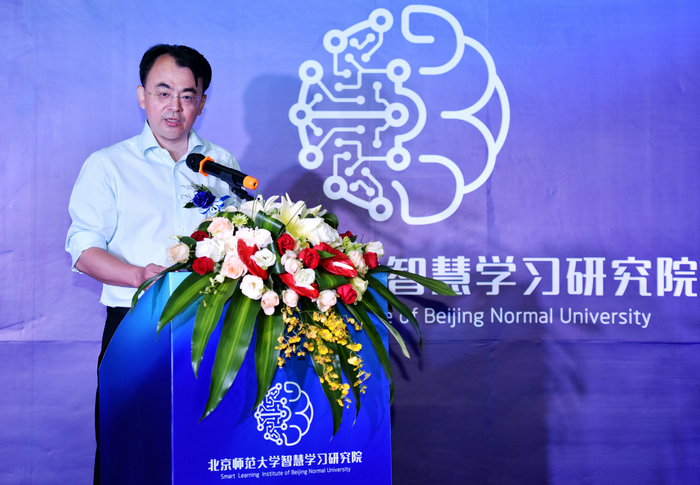 Under the cooperation, the educational robot will get the substantial development to act a part in real teaching practice and bring a different future to teachers, parents, students, and all of the educators. 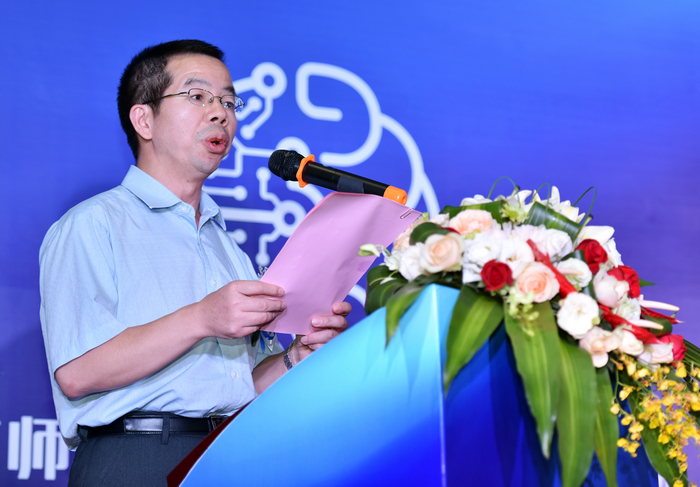 This meeting attracted a dozen of Fujian media, who surrounded and live interviewed the guests when they finished their speech. 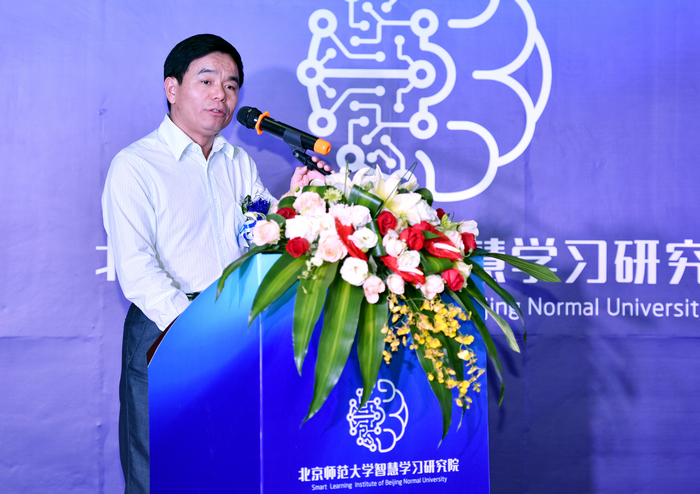 At this meeting, DJ the owner of NetDragon Websoft Inc. made an inspiring speech, he is certain that NetDragon would inaugurate a new era for education which make wisdom assisting wisdom and thinking about future in a future perspective.